a WSGI app that authenticates and routes requests throughout the Block Storage service. 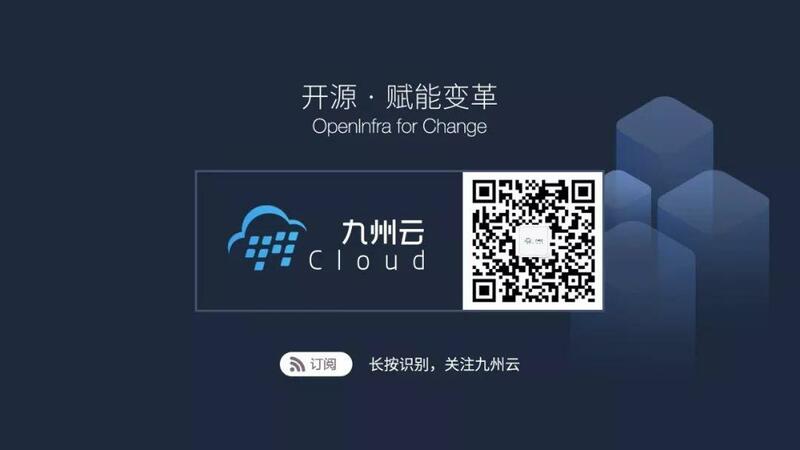 It supports the OpenStack APIs only, although there is a translation that can be done through Compute’s EC2 interface, which calls in to the Block Storage client. schedules and routes requests to the appropriate volume service. Depending upon your configuration, this may be simple round-robin scheduling to the running volume services, or it can be more sophisticated through the use of the Filter Scheduler. 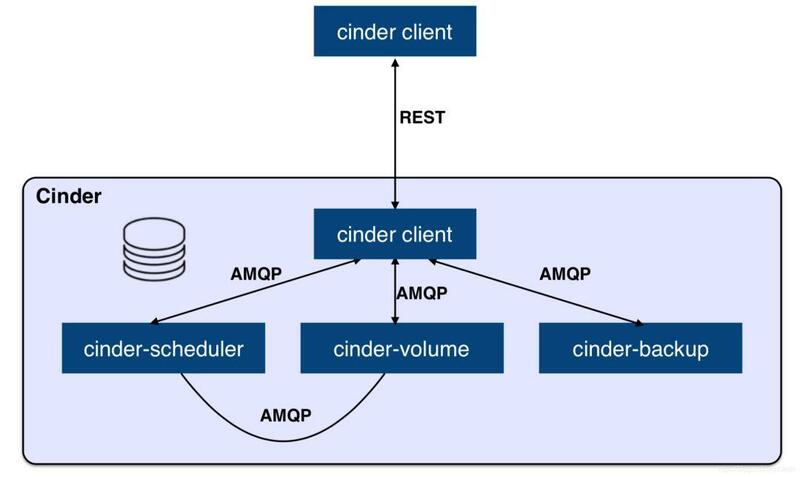 The Filter Scheduler is the default and enables filters on things like Capacity, Availability Zone, Volume Types, and Capabilities as well as custom filters. 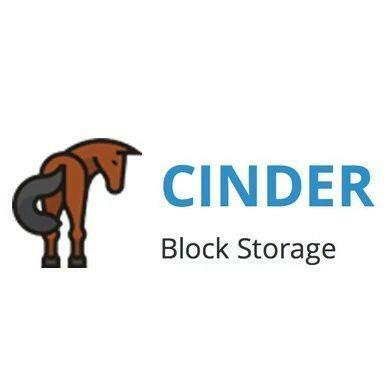 通过 nova-scheduler service 的配置文件 cinder.conf 指定你需要使用的 Filters 列表，e.g. 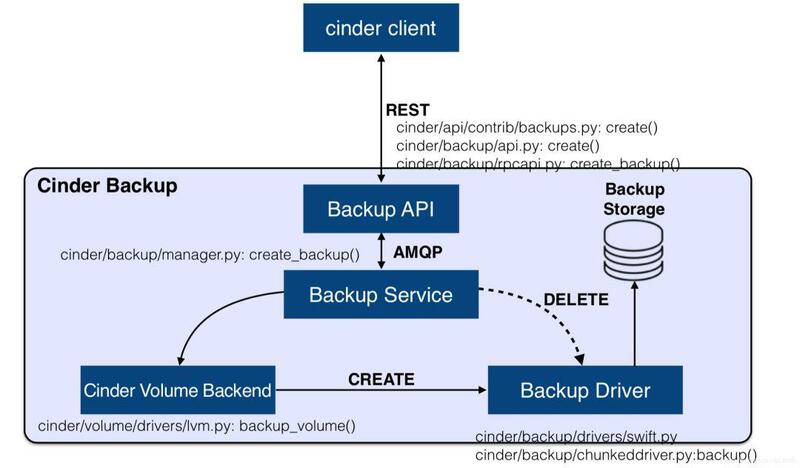 manages Block Storage devices, specifically the back-end devices themselves. 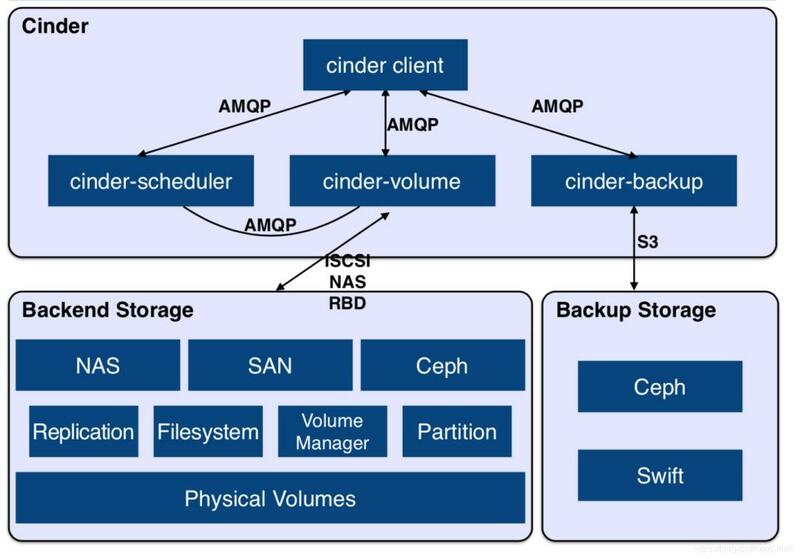 provides a means to back up a Block Storage volume to OpenStack Object Storage (swift). 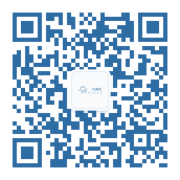 Messaging queue：Routes information between the Block Storage processes. DB：sql database for data storage. Used by all components (LINKS NOT SHOWN). LOG.info("Volume %(volume_id)s: being created as %(create_type)s "
NotifyVolumeActionTask：Performs a notification about the given volume when called. CreateVolumeFromSpecTask：Creates a volume from a provided specification. CreateVolumeOnFinishTask：On successful volume creation this will perform final volume actions. """Creates a logical volume on the object's VG. # volume stats because the volume wasn't created here. # Volume.host is None now, so we pass the original host value. Delete a volume and update quotas. quotas but we need database updates for the volume. """Delete logical volume or snapshot. # further lvm command will block forever. # Therefore we need to skip suspended devices on retry. """Represents a block storage device that can be attached to a vm.""" _name_id = Column(String(36))  # Don't access/modify this directly! availability_zone = Column(String(255))  # TODO(vish): foreign key? status = Column(String(255))  # TODO(vish): enum? shared_targets = Column(Boolean, default=True)  # make an FK of service? Mutli-Attach – Support for attaching a single Cinder volume to multile VM instances. 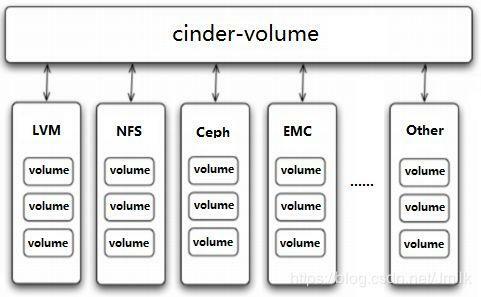 cinder type-key multiattach set multiattach="<is> True"
cinder type-key "thin-type" set thin_provisioning_support="True"
# retype              Changes the volume type for a volume.